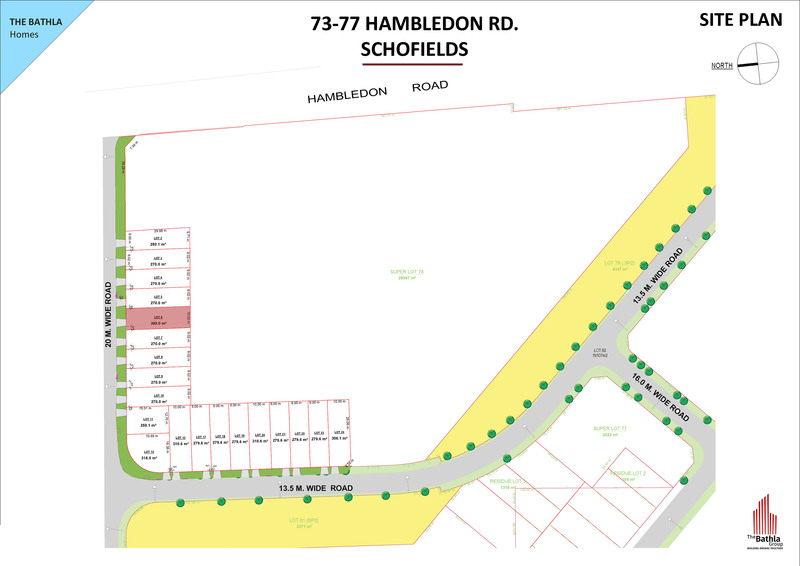 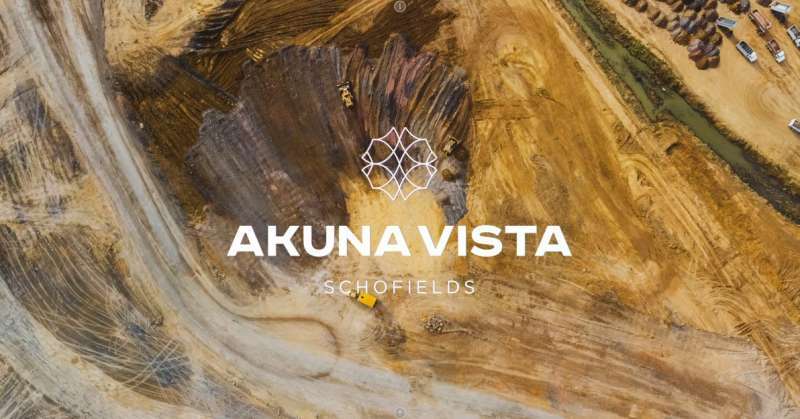 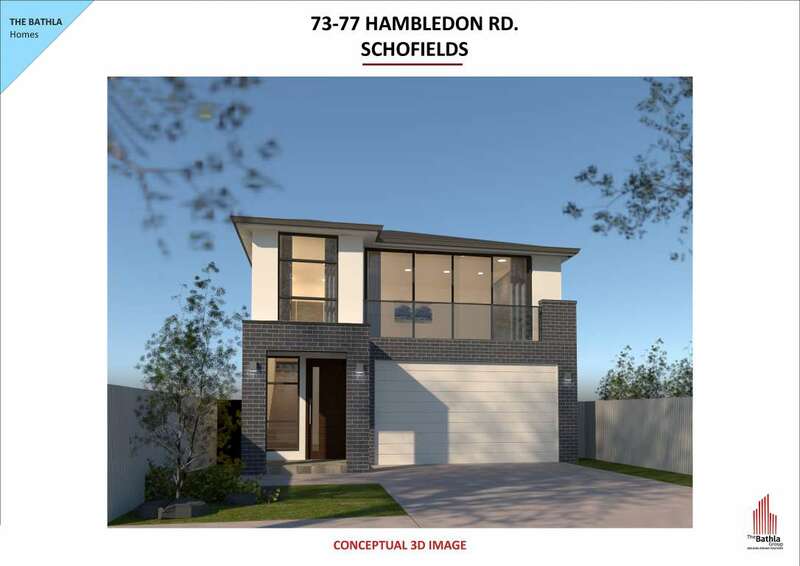 Schofields is located in the Blacktown Local Government Area, in the North West Priority Growth Area. 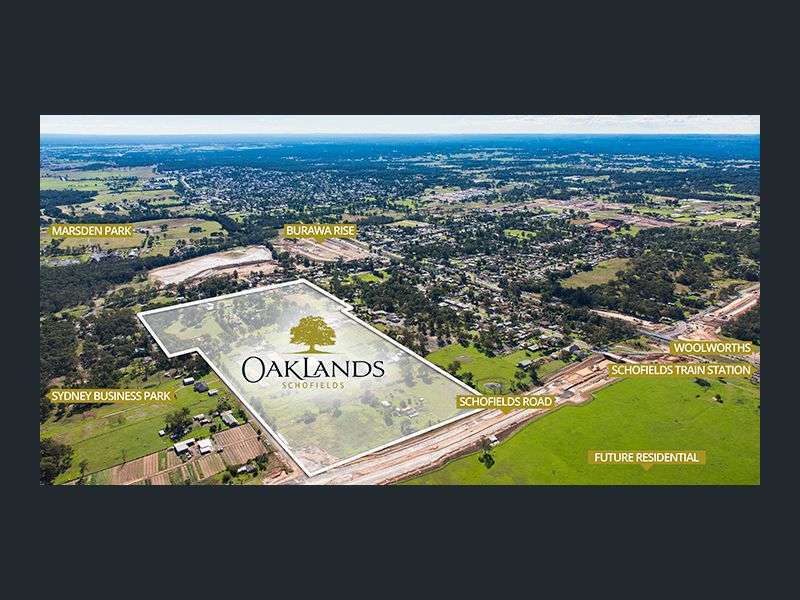 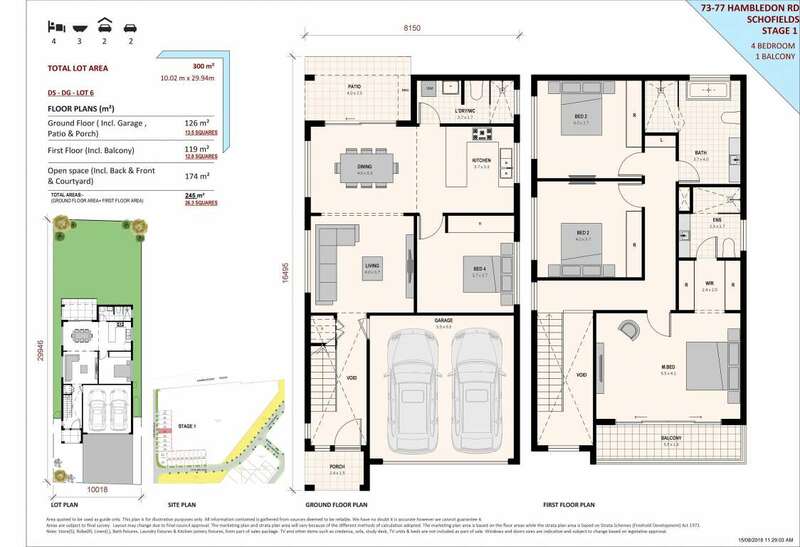 The precinct is 465 hectares and is bounded by Eastern Creek to the north and west, Quakers Hill Parkway to the south and the Richmond Railway line to the east Schofields is a much-sought-after suburb of Sydney is already attracting many new families as residents with big plans for the future. 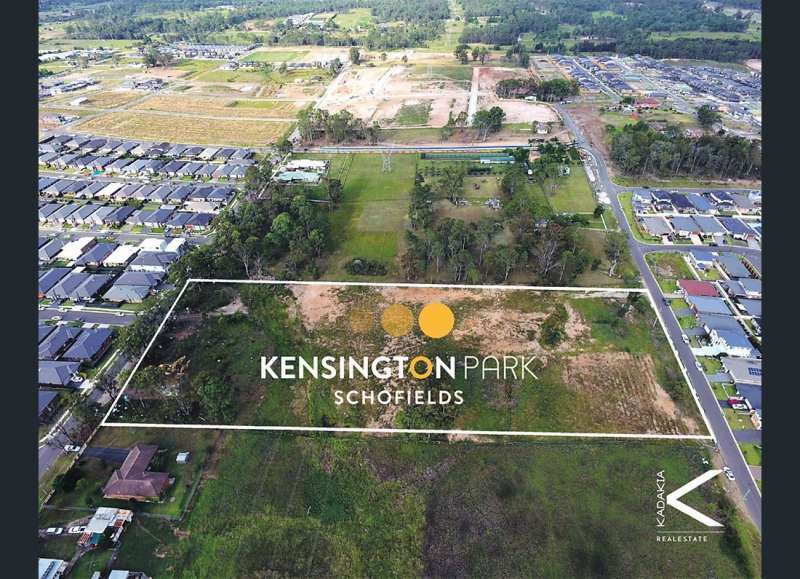 Schofields is located 45 kilometers North West of the Sydney CBD and is set minutes from Schofields Train station and Schofields Town Centre, the site is surrounded by other amenities such as 20 schools and education centres, Rouse Hill Town Centre, Western Sydney University, Stone Cutters Ridge Golf Club and Sydney Business Park.